Maplewood Park Recreation Club, also know as Maplewood Pool was established in the 1950’s as the neighborhood pool for Maplepark Development located off Fishcreek Road in Stow, Ohio. The developer of this growing neighborhood in Stow built the pool solely for the homeowners of the development. The community grew while the private pool continued to be a favorite part of the neighborhood. With the ownership of a home in the development, families also enjoyed a part ownership of the pool. As always, the pool was run by pool members, primarily the elected volunteer Board of Trustees. Then in the 1970’s the original homeowners and their children of Maplewood Development began to move and/or leave for college and careers. It was decided by the Board of Trustees to open up membership to any family living in Stow. Just as members in 1950, members today have a part ownership of the pool. Maplewood Pool is a member owned pool. Today, memberships are open to any single, couple or family living in Stow and our neighboring communities. 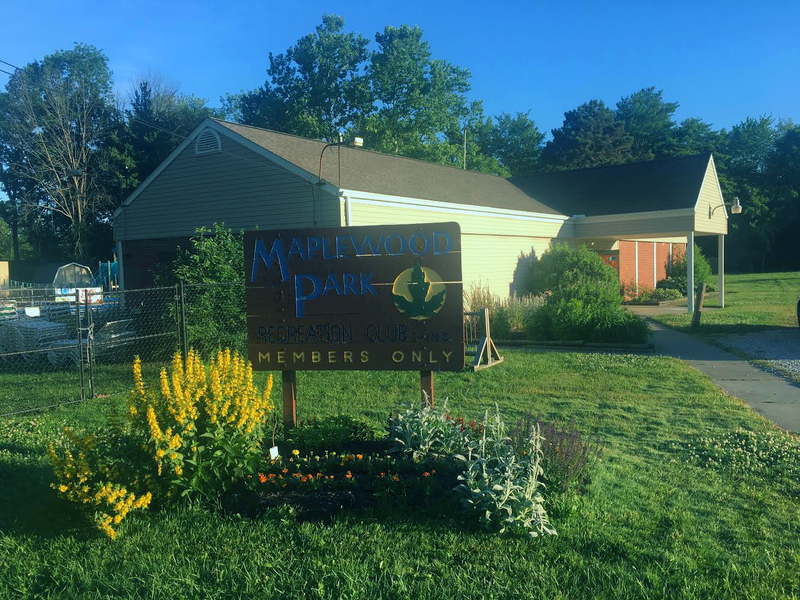 Presently, Maplewood Pool continues to attract both the lifetime members of the pool (the members of the original families) , new and existing families of the Maplepark Development, the city of Stow, and all neighboring communities. This is why Maplewood Park Recreation Club is able to keep its membership so affordable.